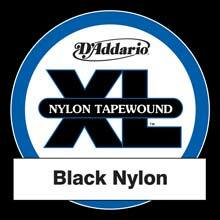 D'Addario EXP Coated strings are the most natural-sounding and longest-lasting coated strings available. 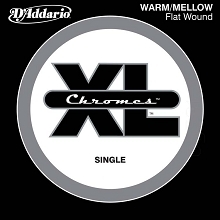 The EXP Coating is applied to the highest quality wrap wire materials, precision drawn and micro coated on D'Addario's proprietary machinery. 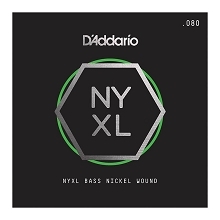 D'Addario EXP Coated strings are then wound normally, delivering a tone and feel identical to XL Nickel bass strings with the EXP Coating adding a minimum of 4 times more string life. 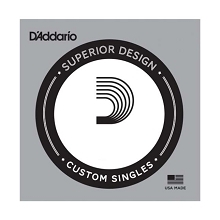 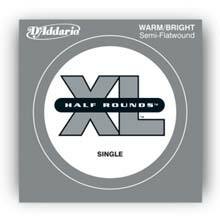 D'Addario Long Scale strings are 37.1" from Ball End to Taper.